Positive Blatherings: Is Business Personal? 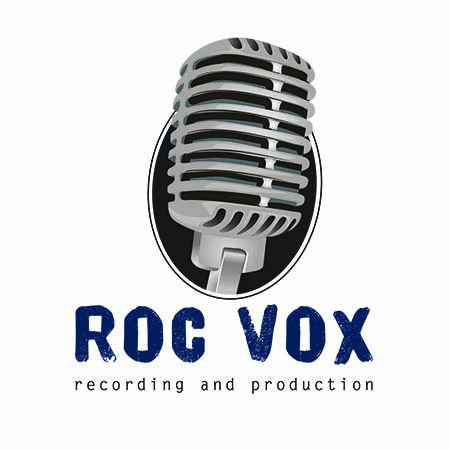 That’s Up to You – Page 57 – ROC Vox Recording & Production, LLC. You’ve heard the statement: “It’s business, not personal.” Mostly when it comes to mob-hits or something like that, right? Well, sometimes the line between business and personal is not just blurred, it is INVISIBLE! One of the hardest situations to navigate is when you are rejected at a professional level – by someone you know personally. I have a huge character flaw which causes me to take almost everything personally. Yes, I’m owning that and yes, I am classifying it as a character flaw. I really admire anyone who can let criticism roll off their back like kool-aid off a duck’s briefcase. Botched similes aside, I have recently had to deal with feeling slighted and disrespected professionally, but I am POSITIVE that it is not a personal slight – but it sure does feel like it. Example: someone I know had an appointment with me, but then had a “scheduling issue”, but ended up on social media with my competition. Did he not think I would see it? He was just doing his thing and probably doesn’t know he has disrespected me. To his credit, it is not something someone in his position would really know off the bat. BUT – I still feel the way I do and it is really difficult to shake it off. I want to confront him about it – but that would be petty and unprofessional. I have to just LET IT GO. Have you ever experienced something like this before? I am really pulling from deep within myself to capture my positivity and counteract these dark feelings. I have to convince myself that this is business and not personal. As a small business owner, if someone doesn’t choose my service, it is really hard to wonder if they passed me up because I didn’t measure up. Sadly, that’s how I think – and I am trying to break that habit. If you have ever felt that way – let’s break that habit together. Owning a small business based on some form of creativity makes it automatically a personal process to some extent. But not taking things personally means you must separate yourself from the business – in some way. I am working towards that end goal. I remind myself that I have a lot to offer my clients and that others are more interested in their own agenda to really consider my personal feelings. So – it really isn’t personal – it is just business. There – I got through it.